A quick book update. 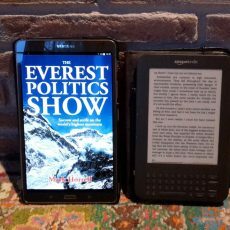 I’m in the process of publishing revised editions of the Footsteps on the Mountain Travel Diaries. 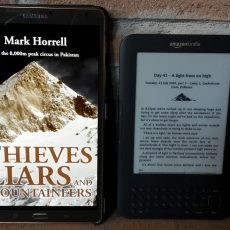 The revised digital version of Thieves, Liars and Mountaineers is available now at a bargain price from the main online bookstores. 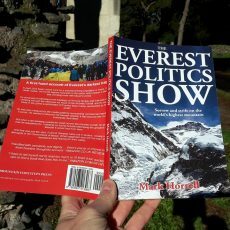 Just a quickie to let you know that I’ve just released my latest travel diary The Everest Politics Show in paperback format, for those of you who like to read something that you can grasp firmly in your hands. 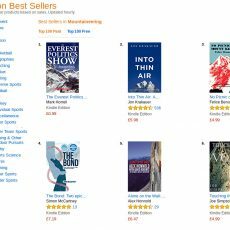 A book by a writer with no publishing company to back him up, who doesn’t give any promotional talks, and whose books have never been reviewed by a single outdoor magazine, was a no.1 bestseller last week. I have you to thank. 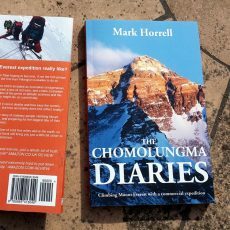 A quick note to let you know that those of you who pre-ordered my latest travel diary from Amazon should receive it on your Kindle tomorrow (24th). If you’ve bought it elsewhere, such as Apple iBooks or Kobo, then you should receive it on Monday, 28th. 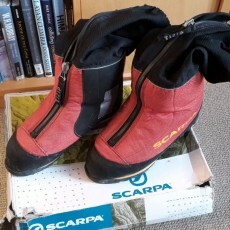 It’s been aaaages since I last published a travel diary; more than two years, in fact. 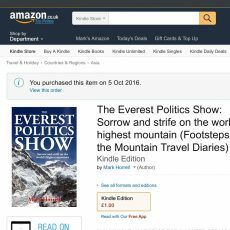 But I’m pleased to announce The Everest Politics Show, the diary of my traumatic expedition to Lhotse in 2014, is now available for pre-order from Amazon, iBooks, Kobo and Barnes and Noble. 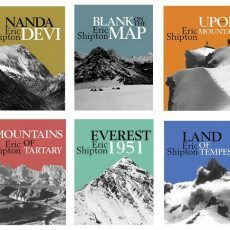 Shipton was a legendary mountain explorer who travelled through the Himalayas and Karakoram at a time when many peaks and valleys remained unmapped. His books were evocative and humorous, and provide a window into another world. 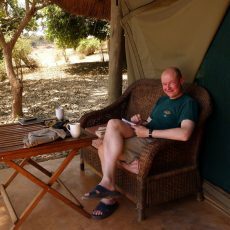 For those of you who still prefer the waft of ink on the page, and have steered clear of reading any of my travel diaries because they’re only available in digital format, you no longer have an excuse for not reading them. 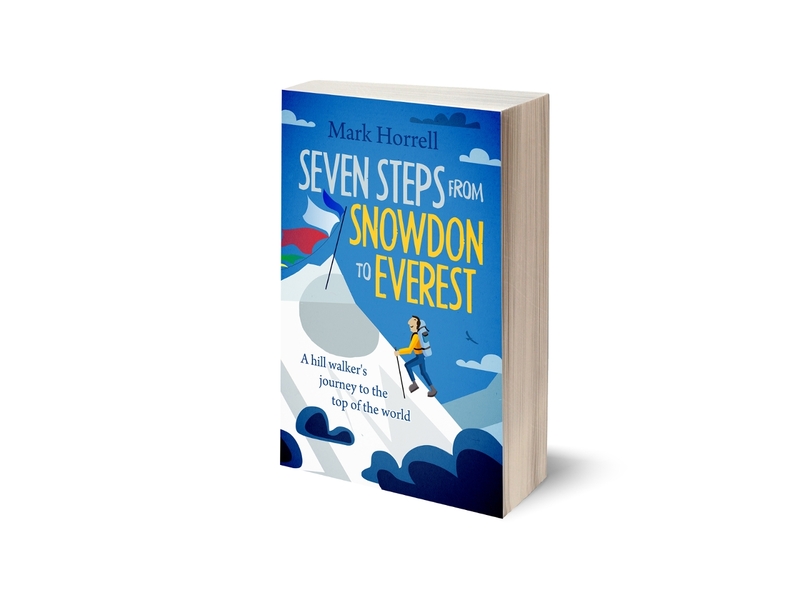 The story of my ten-year journey from hill walker to Everest climber is out now in paperback. But why should you give a toss? 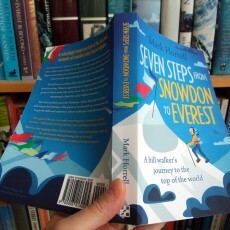 Here are five reasons to buy the paperback.